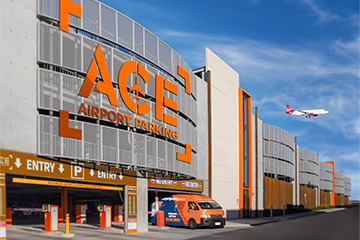 At Ace Parking we recognise the importance that sustainability has on our business and our surrounding communities and through innovative environmental management and sustainability initiatives, we are developing ways to improve our efficiencies and benefits to our customers and clients alike. Building and property owners are benefiting from our sustainability initiatives, which can be introduced to existing or new developments and can be performed in stages or full implementation. As part of our sustainable initiatives Ace Parking has partnered with car share company GoGet to roll out a fleet of vehicles across our network.